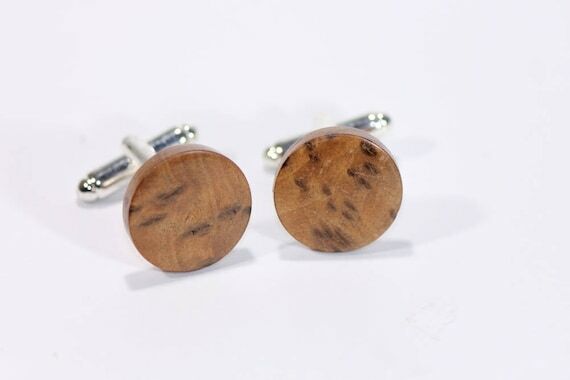 Woodcraft by Owen creates jewellery, pens and decorative houseware. 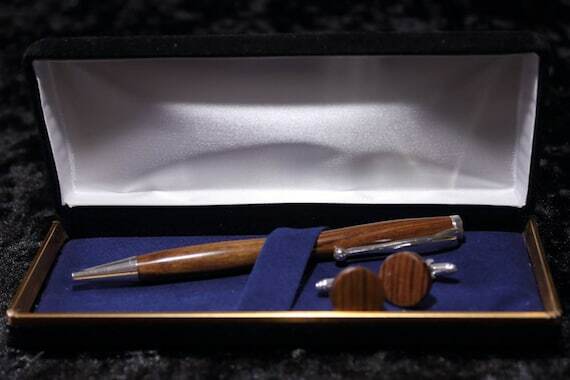 A wood artist combining traditional and modern skills to produce unique pieces of jewellery, pens and decorative houseware. Woodcraft by Owen brings a contemporary outlook to a traditional craft. 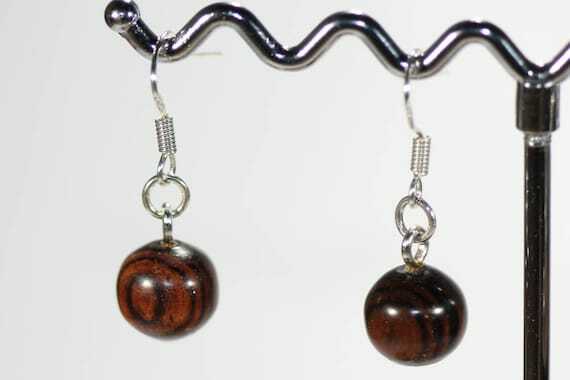 Using his wood turning skills, Owen produces modern jewellery and houseware from carefully chosen pieces of wood. Each piece produced is individually made by hand, showcasing the grain and colour of the selected timber.